Where is Permanent Make-Up applied? Around 1.5 hours. 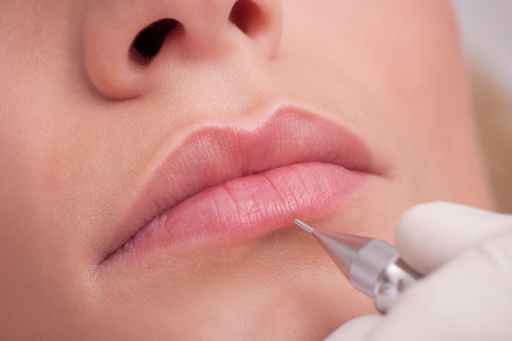 Slight swelling is to be expected for eyelid and lip treatments.